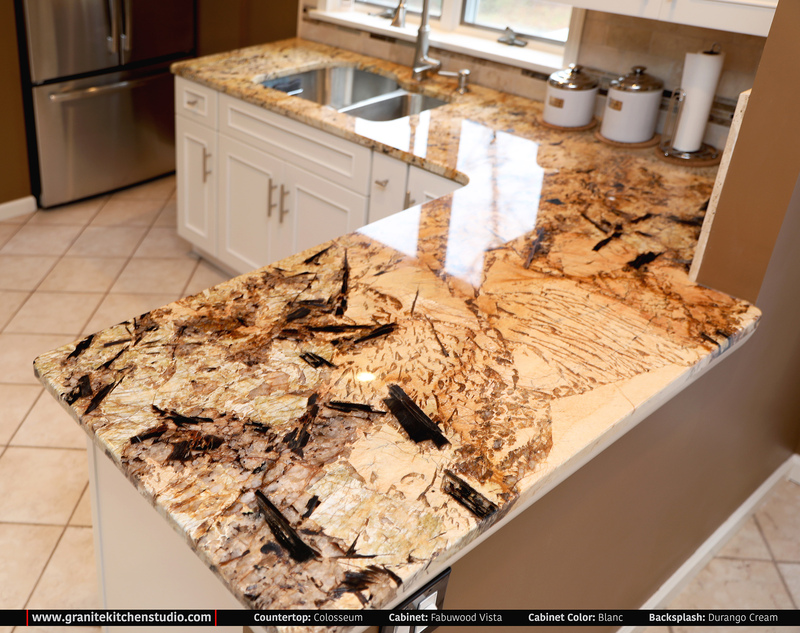 As a leading company in the stone industry, we employ some of the best and most talented fabricators. 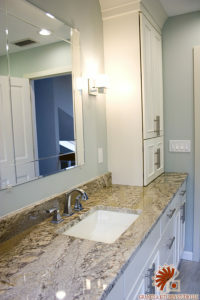 We offer design, fabrication, and installation for granite, marble, soapstone, and quartz. 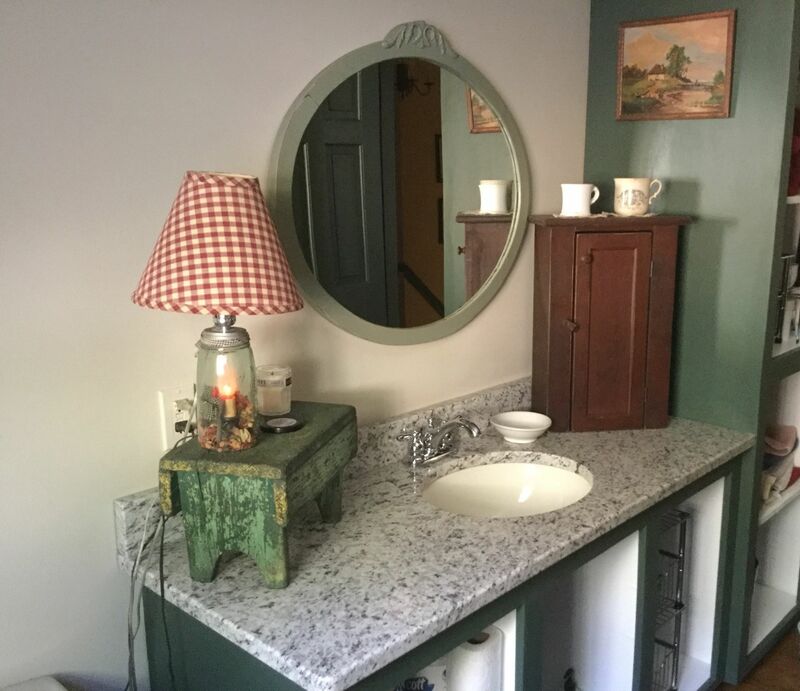 With many different styles and woods to choose from, you’re sure to find something that fits your tastes as well as your budget. 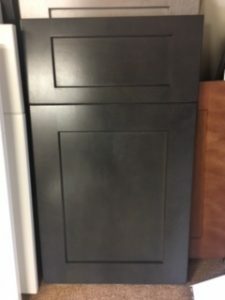 We can take care of the whole project—from design to supply to installation—or simply supply cabinetry for you to install yourself or through your own contractor. 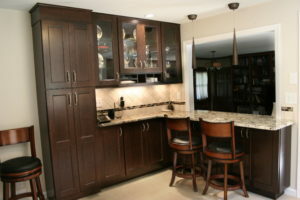 Click here for a list of our suppliers and cabinetry selections. 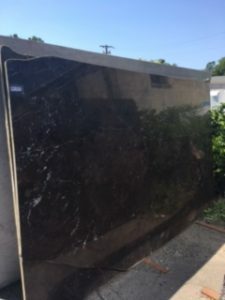 We can make your old stone look almost brand new again! 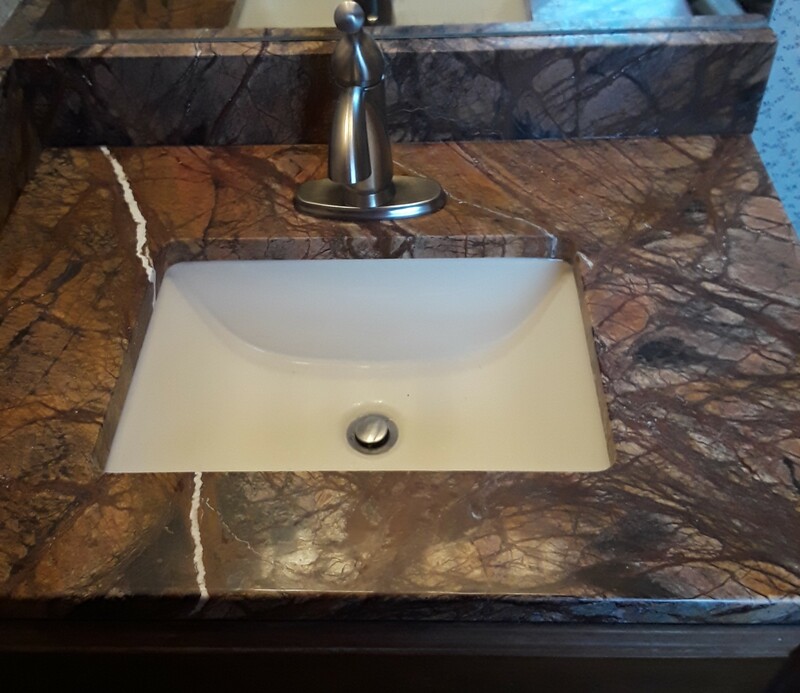 If your stone is in need of repair—a chip repaired, a crack fixed, a surface re-polished, or is simply in need of resealing—please contact us to set up an appointment and discuss your needs. Design and consultation service is free of charge when you use our services. Please contact us for more details.